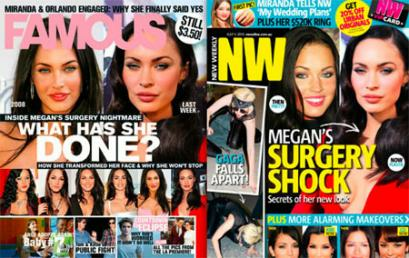 Australian mags, NW and Famous, are covering Megan Fox's alleged new face! 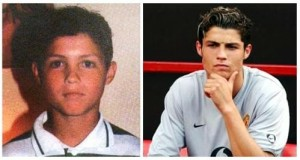 We can't argue that she looks different. What do U think about Foxy's ever-changing mug? !